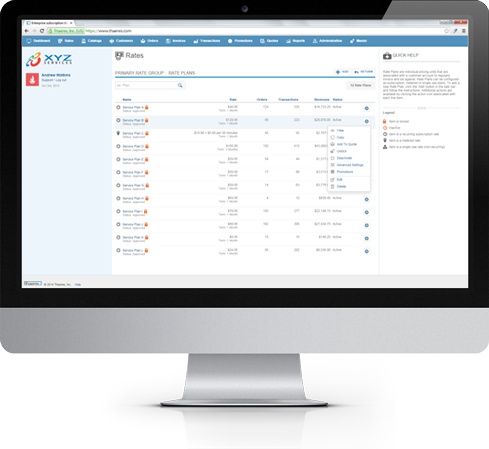 Gain complete visibility into the performance of your pricing plans, ensuring more earnings gained. Enhance your customers’ experience with easy-to-use payment tools, specialized promotions, and branded services. 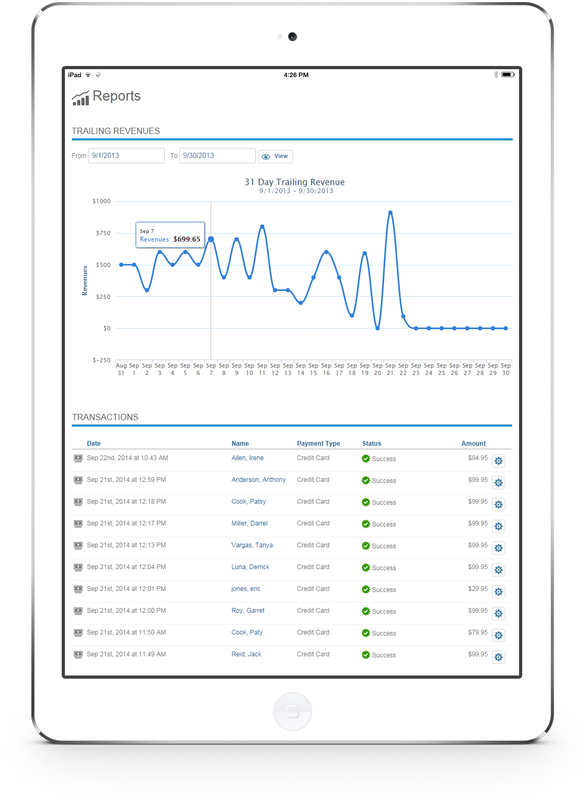 Automated Billing and Customer Analytics To Power Your Business. Your subscription-based business is growing and evolving at a rapid pace to meet your customers’ changing needs. Imagine being able to keep up with those needs in one simple, easy step. Welcome to Thaeres – complete customer billing solutions for subscription-based services. Launch any type of subscription pricing plan, product bundle or promotional offer at any time without external support. 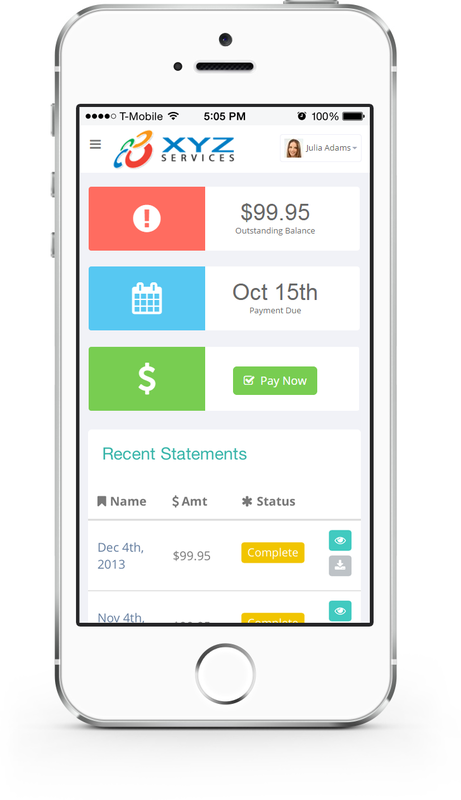 Automatically manage complex billing, invoicing and payment capture for each customer. Get complete visibility into pricing plan performance, individual customer value, and the way billings, cash, revenue and churn are trending in real-time. View more details, features and specs on our data sheet. Each business is unique and our solutions are built with your specific needs in mind. We don't provide a one-size-fits-all solution, rather, we work with industry leaders to ensure their businesses run at optimal levels. See how we can help you succeed. At Thaeres, we care about your customers as much as you do. We understand that customer loyalty is crucial to your business and to your revenue. That is why our platform works behind the scenes with a completely customizable solution putting your brand recognition in the forefront. 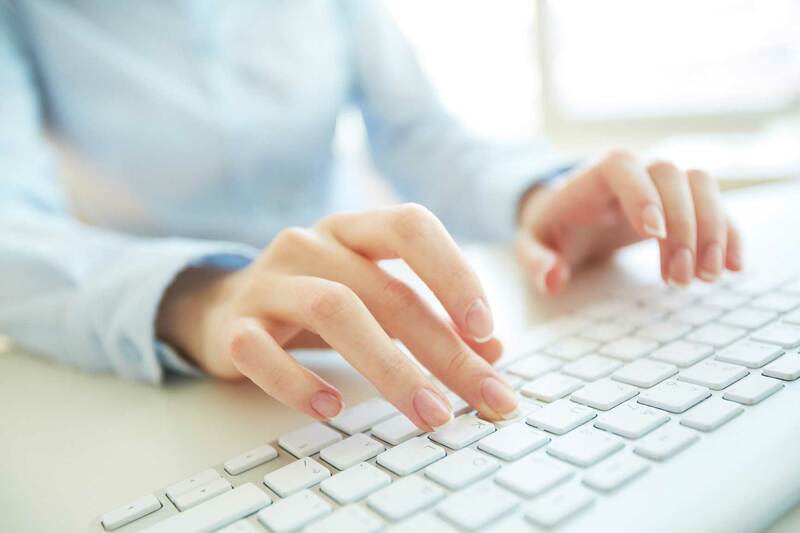 Your customers can access their billing information anywhere, anytime through your company’s branded customer login or app. 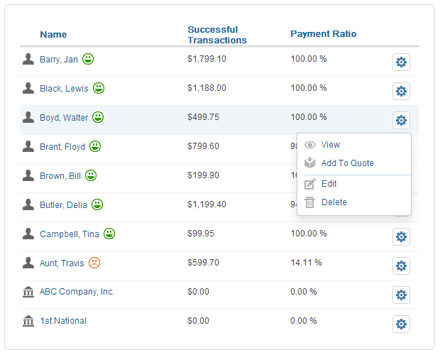 Offer personalization of payment methods, billing dates and even split payments by individual. Determine your best customers and reward them with personalized rewards programs. 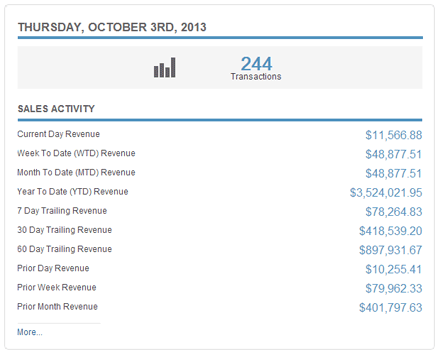 Track financial data in real time and make more informed business decisions. 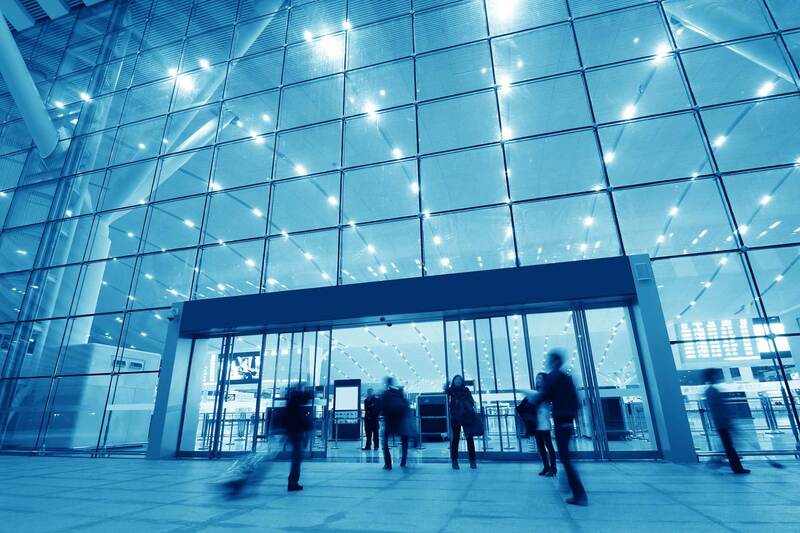 Explore your sales trends down to the last detail. Review sales of individual plans or how they affect individual customers. Enterprise class features, integrated and automated to save you time & money. Seamlessly integrated desktop, table and mobile tools working together. Track sales data in real time and make informed business decisions. 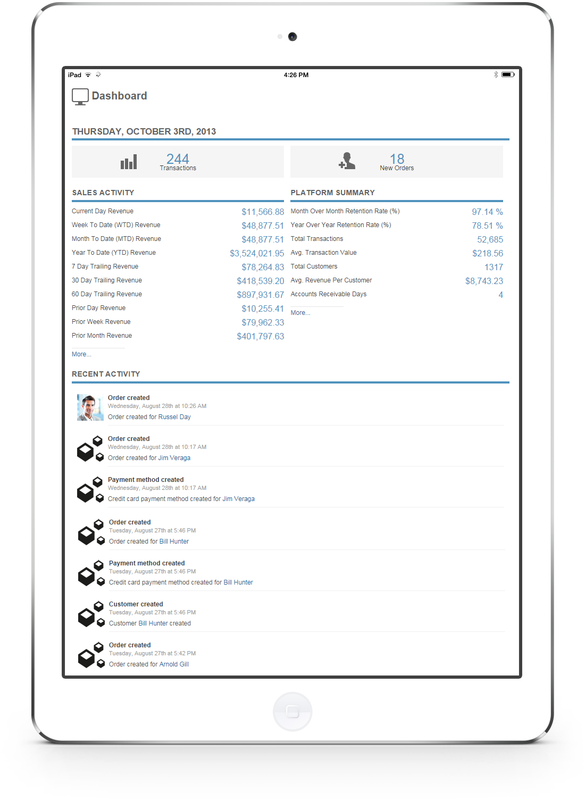 Discover your strengths, weaknesses, and opportunities for growth with the custom dashboard. 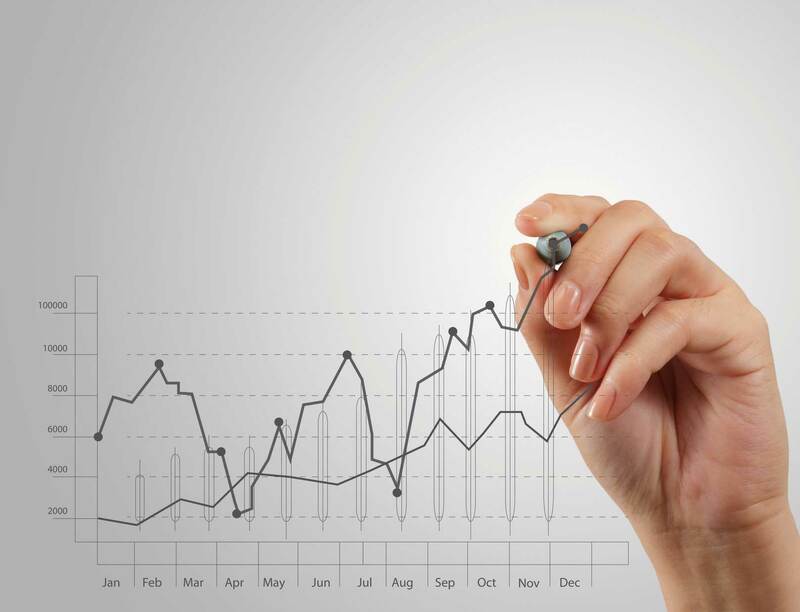 Highlight the key indicators that matter to your business. Discover new insights about your business with Thaeres' analytics. Highlight your best performing service plans, product items and even customers. Define and deliver loyalty programs that are personalized to each customer - all automatically. The payment platform designed for modern business. Launched in 2013, Thaeres is a billing, payment and customer analytics platform that enables organizations to provide highly personalized payment solutions for their customers. Thaeres' fully automated platform allows organizations to focus on business growth while retaining granular control over individual transactions and tie it all back to provide data driven commercial services. Thaeres was founded by Taher Scherzay, previously VP of Technology at CrowdGather and co-founder & CTO of Elexity Systems (acquired in 2010). A highly driven and inspirational leader, Taher has lead the design and development of numerous mission critical software and service platforms. Taher holds a B.S. in Electrical Engineering from Boston University. The complete subscription service platform that enables you to achieve recurring revenue with ease. Complete the request form below and a representative will contact you within 24 hours, or less, during normal business hours: 9am-6pm Pacific time, Monday-Friday, excluding major holidays. * By submitting this form you authorize Thaeres to contact you to discuss the opportunity. Note: This contact form is for sales related inquiries only. For all other requests, please visit our support center. (877) 711-2126 • sales@thaeres.com • © 2019 Thaeres, Inc.